1 Bedroom Flat For Sale in Plymouth for Guide Price £90,000. This property's price has dropped from £110,000 to Guide Price £90,000. 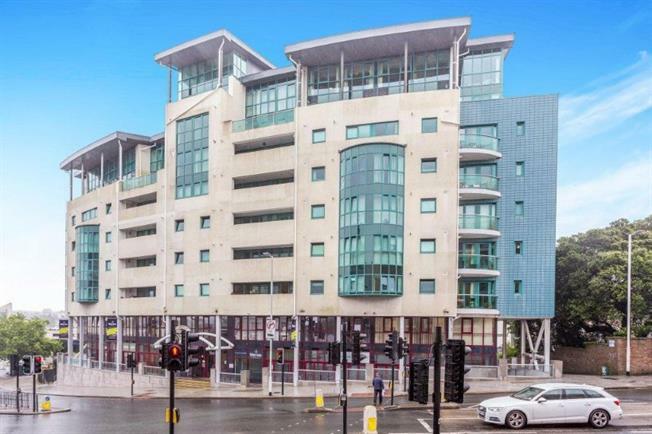 Very well presented upper floor apartment positioned within a landmark building in the heart of the city. The accommodation comprises communal entrance with access to lift, entrance hall, spacious lounge/dining room, excellent fitted kitchen with a range of integrated appliances, double bedroom with fitted wardrobe and modern bathroom. 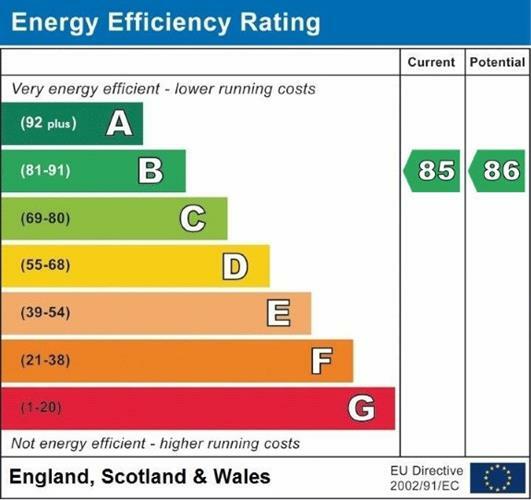 Other benefits include underfloor heating, double glazing and no ongoing chain. Double glazed uPVC window facing the front. Underfloor heating, laminate flooring, ceiling light. Underfloor heating, laminate flooring, spotlights. Roll top work surface, wall and base units, inset sink, integrated electric oven, integrated gas hob, over hob extractor, integrated dishwasher, washer dryer. Double glazed uPVC window facing the front. Underfloor heating, laminate flooring, a built-in wardrobe, ceiling light. Underfloor heating, laminate flooring, spotlights. Low level WC, panelled bath with mixer tap, shower over bath, pedestal sink with mixer tap.